Times have changed, and luckily, so has root canal therapy. 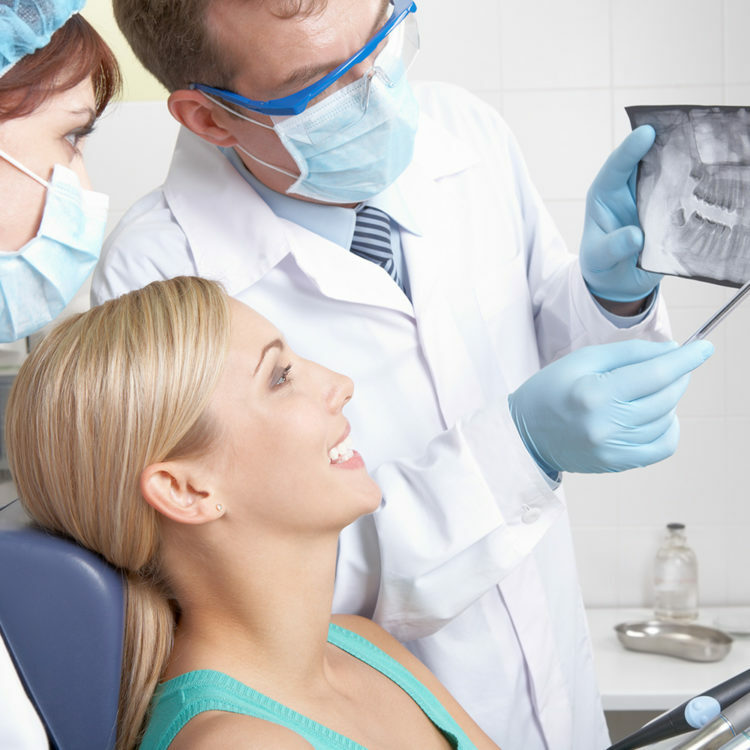 It is no longer a procedure that needs to be feared; in fact, it relieves the pain caused by an infection in your tooth. 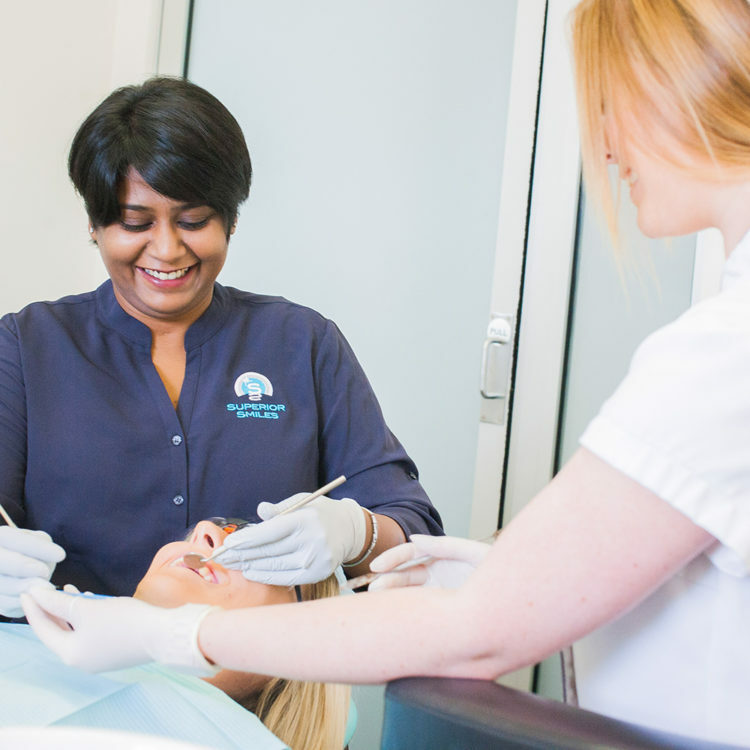 At Superior Smiles, our gentle dental team are well-versed in providing root canals. A root canal removes any infected tissue that is present in the roots of your teeth and replaced with an inert material. When completed, it can save your tooth from further damage or extraction, which can require more extensive and costly treatment. If you are experiencing tooth pain or swelling of the gums, contact us immediately to get out of pain quickly. We are available for emergency visits and can discuss your issue to be sure it is properly addressed.